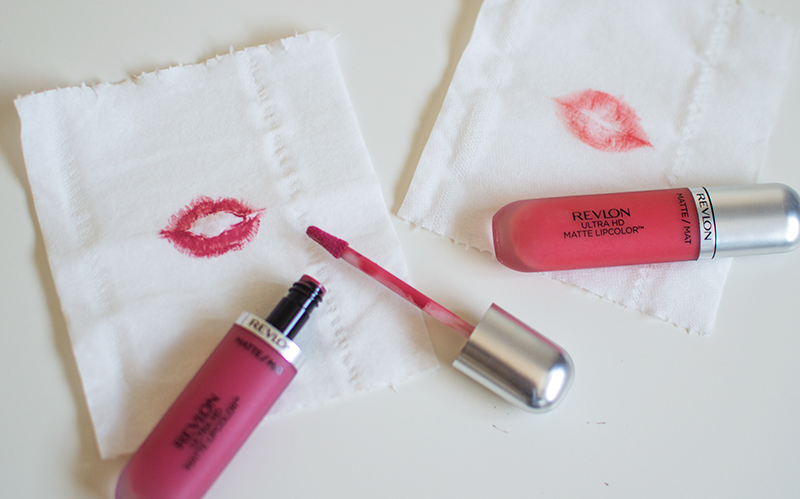 Revlon is definitely a brand that attracts my attention. I don't know if it's the fact that Emma Stone is their spokesperson and I just want to be her, or if it's their ability to create great affordable products but I always eagerly await their new launches. My friend Abby and I have been anticipating the release of the Ultra HD Matte Lip Colors ever since we first saw them on Instagram. We've literally waited months! And I'll tell you what, they didn't disappoint.